Bill Platt, a Florida resident since 1975 creates paintings and sculptures. He is also a founding of the Mcrae Street Studio. Platt was also a past president and board member of Crealde School of Art. 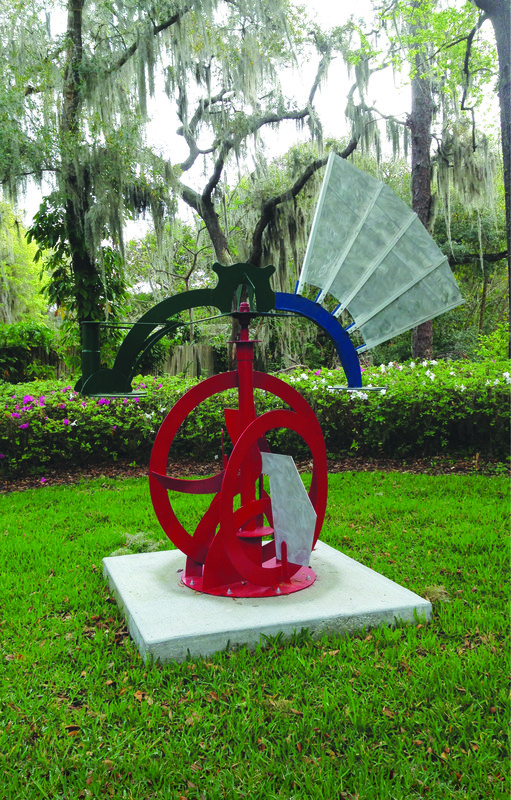 Bill has displayed outdoor sculpture at Disney, Kissimmee and downtown Deland. He has his BA degree from Purdue, MA at Chapman University in California and a PHD from Indiana University. This sculpture is sponsored by Seniors for a Better Community.